If you want to win new business and build a valuable network on LinkedIn, it’s all about understanding how to find (and utilize) context for a 1-on-1 conversation. 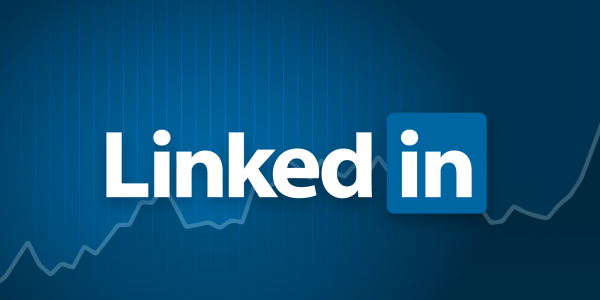 With the plethora of available data on all 550 million members of the world’s largest social platform for professionals, LinkedIn makes “cold” introductions and exchanges easy to accomplish. Taking just a few moments to glance at someone’s LinkedIn profile gives you any number of potential ice breakers or conversation starters – where someone lives, his or her job title, where he or she attended school, hobbies and interests, awards and honors, publications and so on. In short, you should never be reaching out to someone on LinkedIn with a “cold” or generic invite or message. Instead, you need to find context for the conversation, meaning you quickly share the reason why you are reaching out to someone on the network while also asking an ice breaker question. Now, there’s no easier (or better) place to begin 1-on-1 conversations with potential employers, business partners or customers than the “Who’s Viewed Your Profile” section of LinkedIn. With “Who’s Viewed Your Profile,” LinkedIn literally gives you the names, faces and profile information of every single person who takes the time to check you out on the platform. “This month we refreshed the ‘Who’s Viewed Your Profile’ page with a new look and brought back functionalities that provide a quick snapshot into who has visited your profile over time,” LinkedIn recently shared on its blog. “Whether it’s because they noticed you changed jobs, saw something you posted in their feed, or they generally wanted to know more about your professional life, someone viewing your profile is a great indicator that they could be open to reconnecting. Someone looking at your LinkedIn profile means they are interested (to some degree or another) in who you are and what you do. Now, if you’ve set up your profile the right way, that person will immediately be “warmed up” and ready to engage you even more based on what he or she discovered by reading through your profile page. Someone Viewed My Profile – Now What? Once someone views your profile page on LinkedIn, you’ll want to reach out as quickly as possible with an invite to connect (if you’re not already 1st degree connections). And, best of all, you now have some great context for this new conversation. Hi [NAME] — noticed you checked out my profile here on LinkedIn and thought I’d reach out to connect. Curious how you came about finding my profile and what made you want to have a look? Either way, would love to connect, learn more about what you’re up to professionally and see how I can help you out. Cheers! That’s a simple, easy and effective invite script you can use over and over again with anyone who views your profile each day. Best of all, it will spark a one-on-one conversation inside your LinkedIn messages, given that you’re asking the person to explain (A) how he or she found you and (B) why he or she was interested in your profile. If someone is already connected to you (1st degree) and has recently viewed your profile, you’ll want to send them a direct personal message right away. Why did this person (whom you’re already connected to) suddenly look at your profile? What caught their eye? 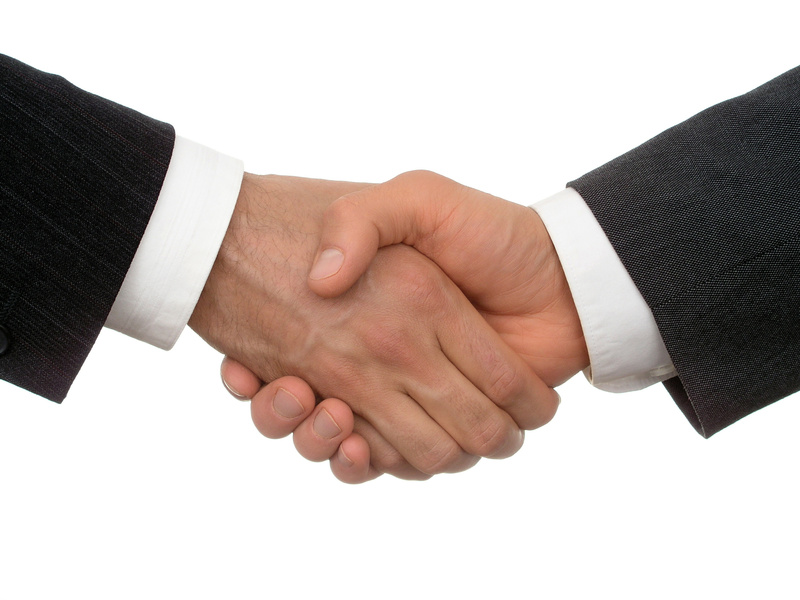 Are they looking for someone who has your skill set or specific products and services? Did someone recommend they check you out? Hey [NAME] — noticed you recently checked out my profile here on LinkedIn. Curious — what piqued your interest to view my profile? Was it a status update, article or something else I recently shared? Also, how are things going? What’s new in your world professionally? Excited to chat more and thanks for stopping by my profile! This is another copy-and-paste, conversational script you can use to spark some one-on-one engagement with someone who has you on his or her mind. It also helps you understand (based on what the person tells you) what type of content or methods that you’re deploying on LinkedIn are leading to profile views with your existing connections. 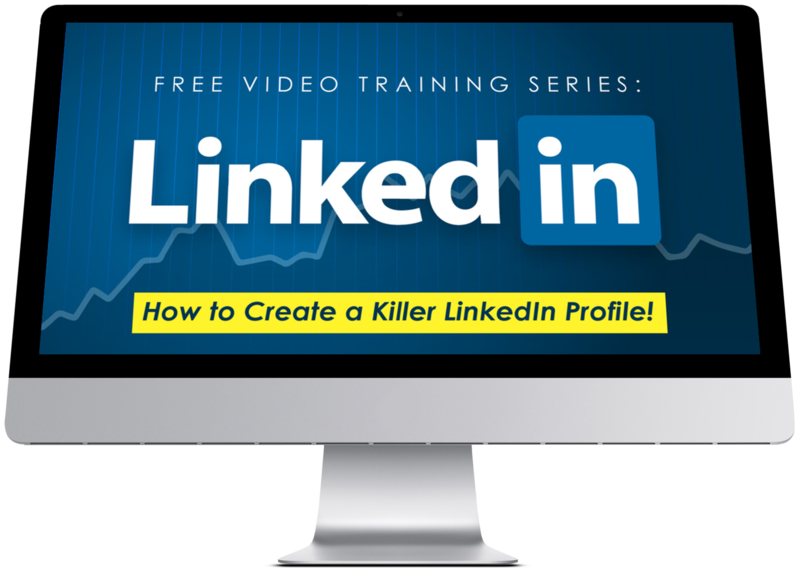 Even LinkedIn acknowledges how important the “Who’s Viewed Your Profile” feature can be to lead generation and job opportunities – especially if you have a premium (or paid) subscription to the site. 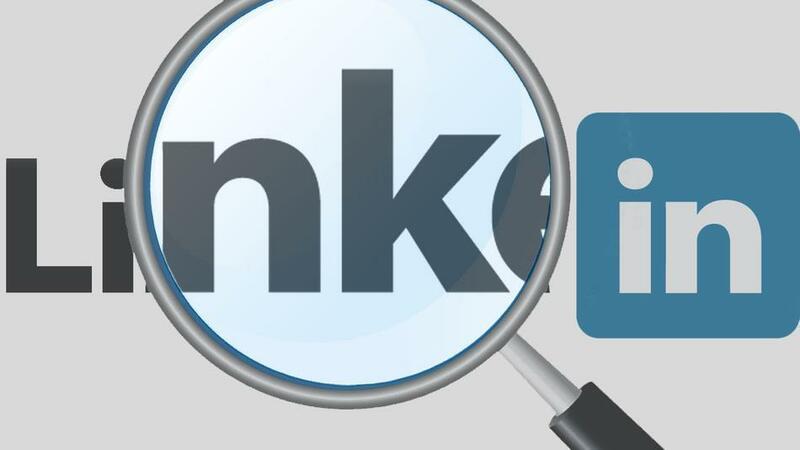 Context is everything when it comes to creating a “warm” conversation with a potential employer or prospect online, and that’s why LinkedIn’s treasure trove of user data is critical to utilize when you’re reaching out to others on the platform!